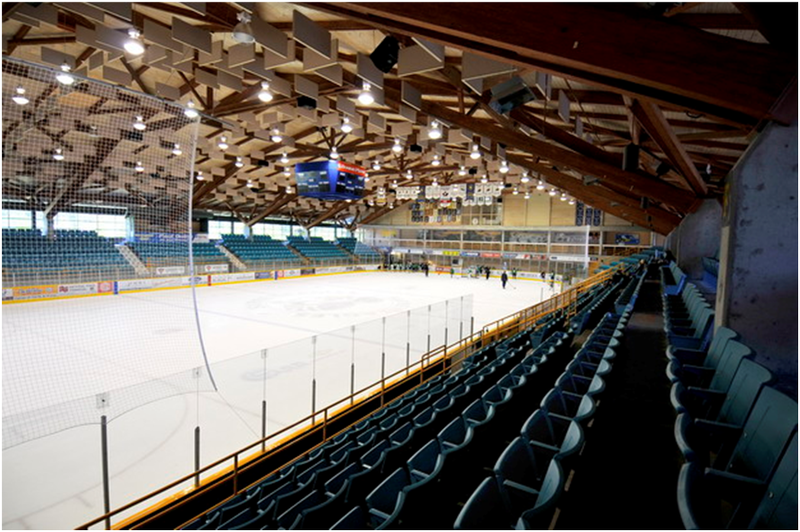 One night after playing up in Prince George in the smaller-than-regulation ice surface at the Coliseum, the Bulldogs (12-7-1-2, 2nd Island) face the Eagles (3-16-0-3, 5th Mainland) on the International/Olympic sized ice sheet at the South Surrey Arena. There will be no time for bus legs in this one, as you have to be ready to skate on the 200 x 100 rink. It's a game where the Dogs need to show their commitment and maturity, and play the game - not the opposition. I don't say that with any offense intended to the Eagles - losers of 11 in a row, and outscored 72-22 in the process. It's obvious that they are struggling, and everyone knows it. However, preparing to play a team and preparing for anything less than your best usually ends up seeing you bring exactly that - less than your best. An example that comes to mind from this season might be the 3-2 last-minute Bulldog win over a struggling Capitals team a week after they beat them 7-3 and 8-1. The Dogs fell into a 1-0 hole before the game was 30 seconds old, and didn't look ready to play compared to their opposition and it took until the final minute of the game to finally get a lead. If you aren't ready to play - it's not going to be a fun night, and more often than not the night ends in a loss. The Bulldogs enter play winners of two in a row after a 4-3 last-second win last night in Prince George, while the Eagles lost their 11th in a row 5-2 last night in Langley. 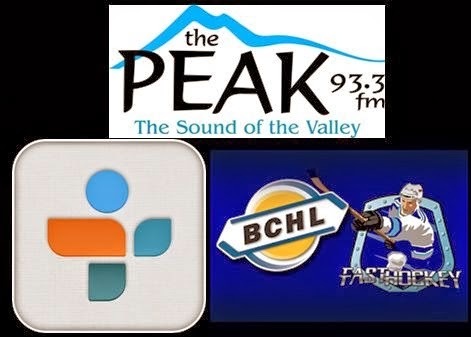 I will have the call for you on Pacific Chevrolet Bulldogs Hockey on 93.3 The Peak FM with the pregame show getting underway at 6:55, with the puck dropping at 7:11pm and the play-by-play to follow.